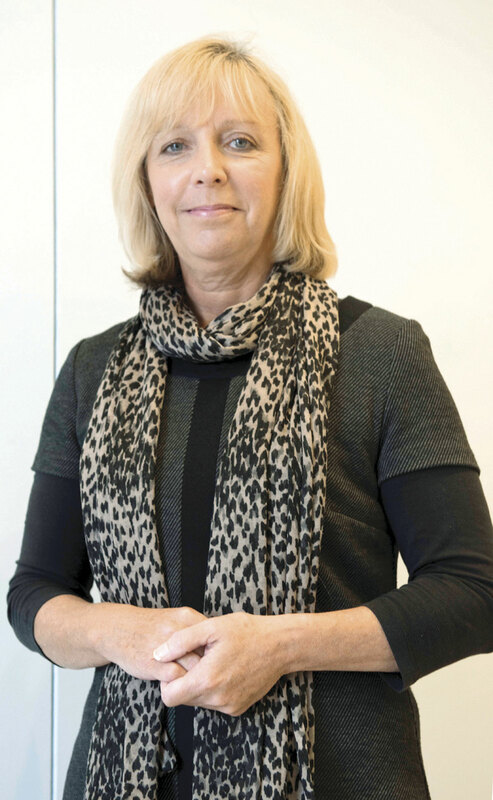 Senior Traffic Commissioner for Great Britain, Beverley Bell FCILT, is to become the new CILT UK President. Beverley will take up the one year presidency from Jim Spittle FCILT on 8 May. She has been a Fellow of the Institute for nearly ten years and a Vice-President for the past two years. Beverley began her career in private law practice before establishing her own practice in 1990, specialising in Criminal and Transport Law. She was appointed Traffic Commissioner for the North West of England in April 2000 and Senior Traffic Commissioner for Great Britain in June 2012.